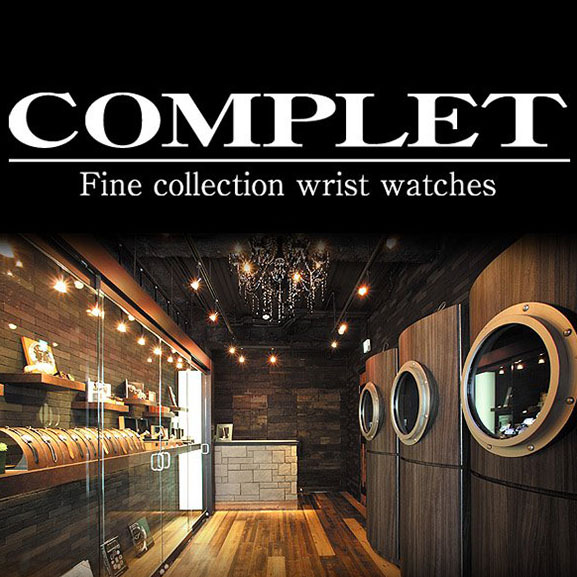 Complet is a Japanese company based in Osaka. They are specialized in modern and vintage Rolex watches, Panerai, Omega, Patek Philippe, Audemars Piguet and more. 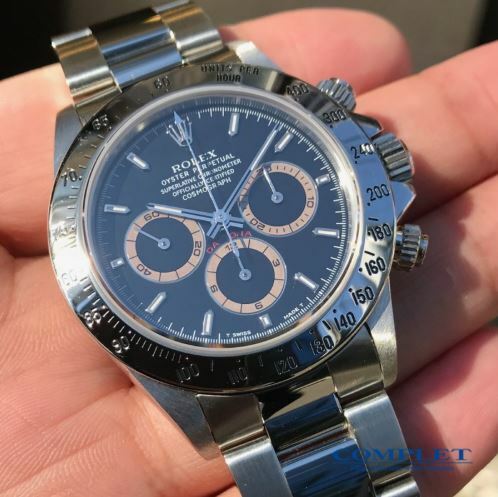 The most reliable network of watch Sellers from all over the world. Mondani also offers the best social media visibility in the world of luxury watches and a professional service of social media management. nec mattis dolor ipsum ut felis elit. porta. Don't miss any news from Mondani Web.